Are you thinking of selling your home but you feel like you need to brighten up your space to be ready? Do you want inexpensive ways to freshen up your home for Spring without breaking the bank? 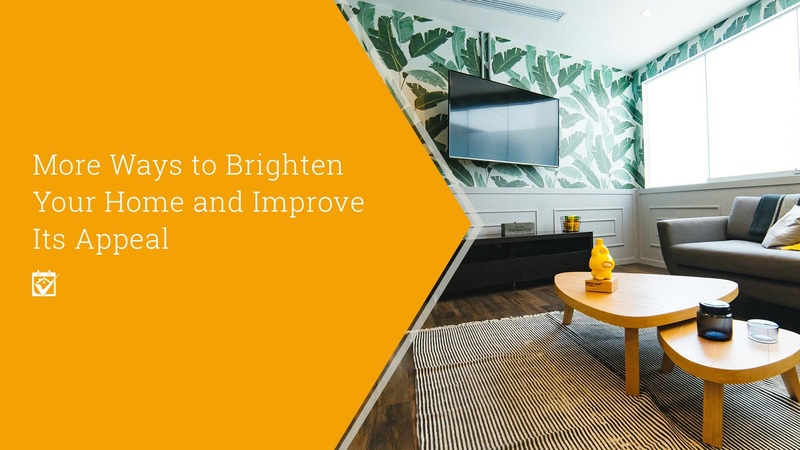 Explore these ways to get your home in shape for sale or just to better enjoy your time at home with these ideas to let more light in your life.